for the next round matches. Can Manchester United end Manchester City’s title chase? 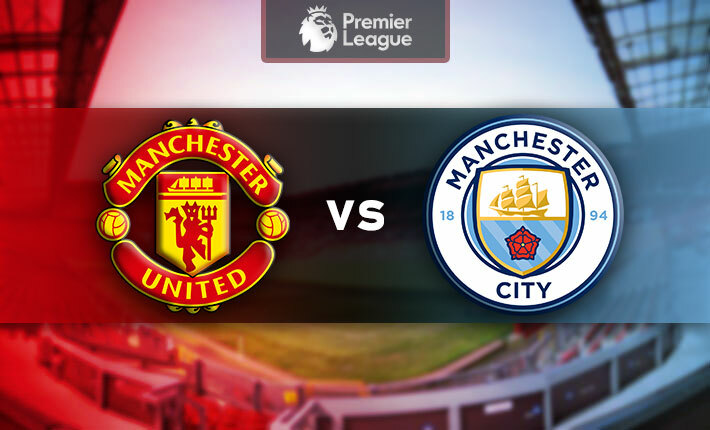 Manchester City could unofficially win or lose the Premier League title on Wednesday night at Old Trafford. Copyright © 2009-2018 Forebet.com All rights reserved.